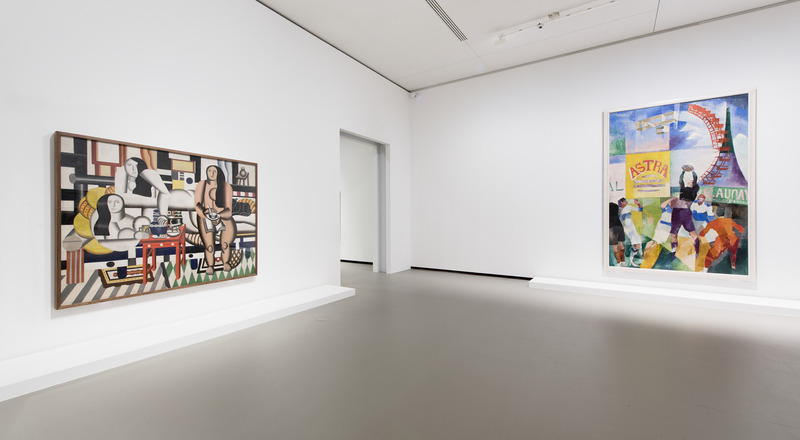 A major exhibition entitled Keys to a Passion, the third stage in the inaugural program of the Fondation Louis Vuitton, opens on April 1 and will run until July 6, 2015. The exhibition presents a selection of major works that laid the foundations of modernity. The event affirms the principles that inspired the Foundation, an institution dedicated to artistic creativity. Keys to a Passion offers an incisive reading of modernity, identifying links between contemporary artistic creations and the works that have inspired and nourished them, becoming the touchstones of a shared, universal culture. 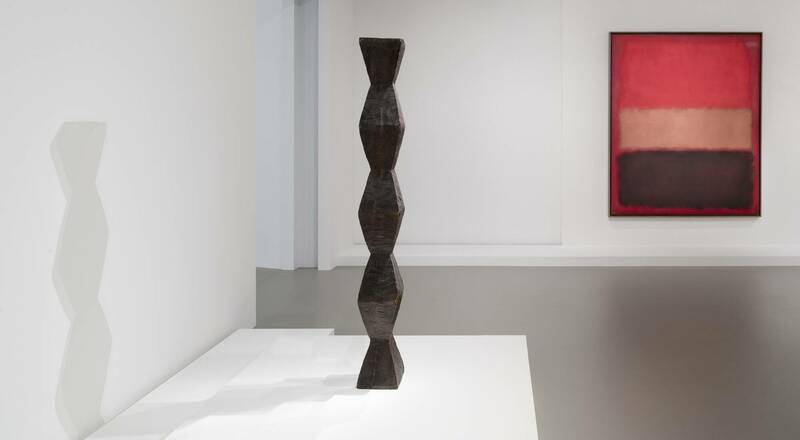 The exhibition is organized in four sequences reprising the four themes that structure the permanent collection of the Fondation Louis Vuitton, the matrix of founding principles behind its artistic vocation. The first sequence dedicated to Subjective Expressionism evokes existential questions surrounding the human existence through works that include The Scream by Edvard Munch and Walking Man by Alberto Giacometti. The second sequence displays Claude Monet’s Water Lilies, Piet Mondrian’s Dunes and other works to present the Contemplative line. The third sequence, Popist, depicts the energy and advances of modern life, including collages by Francis Picabia. 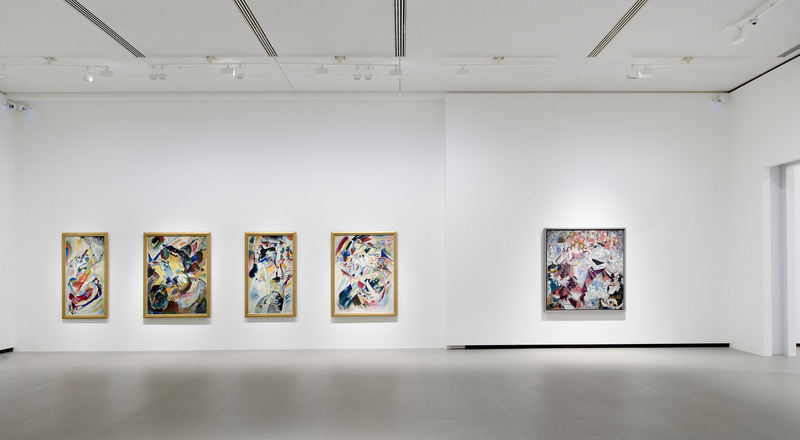 The final sequence centers on Music and its pictorial representations, including The Dance by Henri Matisse, as well as abstract works by Wassily Kandinsky and František Kupka. 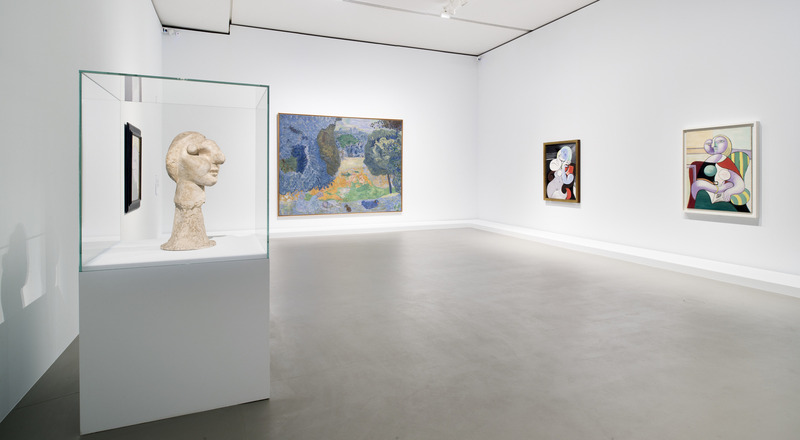 This exceptional itinerary, which brings together masterpieces and icons of 20th century art, would not have been possible without loans from leading French and international museums, affirming their support for the nascent Fondation Louis Vuitton. In conjunction with the exhibition, the Fondation Louis Vuitton will host an international symposium on June 12-13 to examine compelling issues concerning art and contemporary art institutions. Prominent experts from public and private spheres will consider questions such as the underlying meaning of a museum collection, who writes art history today, and the role of market forces. These reflections underline the Foundation’s role as a nexus of dialogue and exchanges.